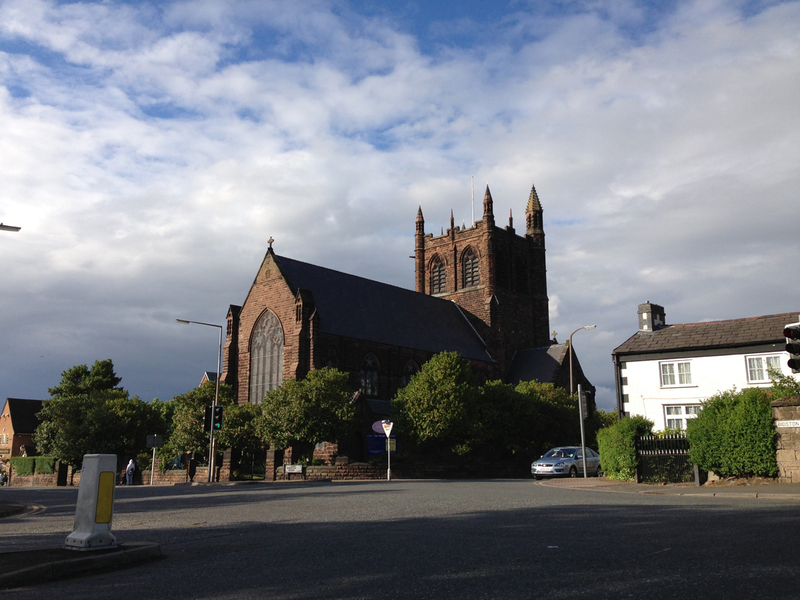 Our Parish publishes a monthly magazine, Oxton Outlook, with a cover price of 50p, containing upcoming services, news about recent events, contact details, and more. To subscribe to this magazine, contact us. We also have a monthly email newsletter, which gives details of what’s on in our parish community. To subscribe to this email newsletter, click here.